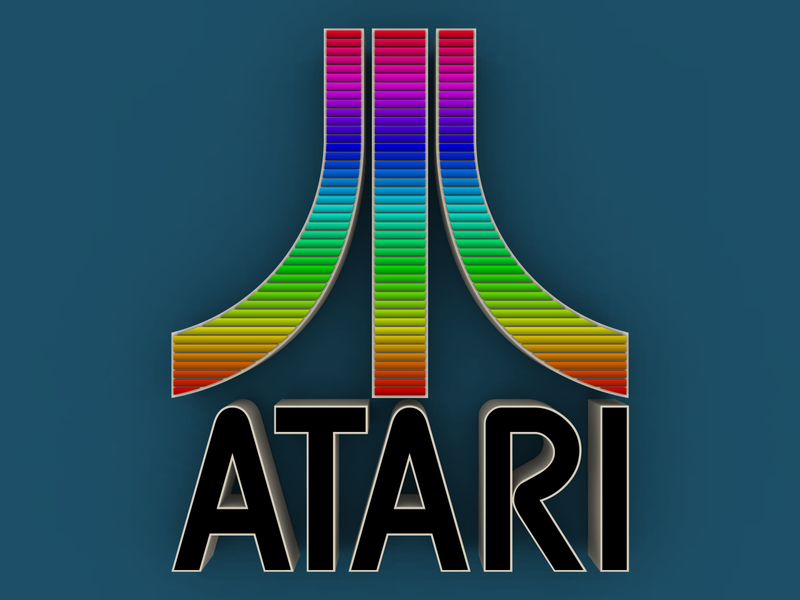 RetroGeeker: Have You Bankrupted Atari Today? "Atari was bought out in 2008 by Infogrames, a successful French developer. The problem with this merger has been a difference of philosophy between the U.S. branch of Atari and Infogrames, now known as Atari S.A. Atari S.A., as the parent company, wanted a continued focus on retail titles but Atari's U.S. branch wanted to focus on mobile and digital games which have been a tremondous source of profit over the past two years. Why then, you are likely wondering, would a company turning a healthy profit decide to file for bankruptcy? This Chapter 11 filing is an aggressive means for the U.S. branch of Atari and the affiliated subsidiaries to take back control of their own destiny. Under Atari S.A., the U.S. branch of Atari is unable to secure their own funding, which means that at the moment they move too slowly to be truly competitive in the world of mobile and digital download titles. Chapter 11 bankruptcy is commonly used by businesses with heavy debt to restructure themselves for future profitability." 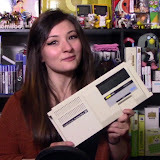 "But this is not the Atari one generally associates with iconic consoles like the Atari 2600. That company was split into Atari Games, an arcade developer, and Atari Corp., which made home consoles, in the mid-1980s. That company put out the Lynx and the Jaguar before being bought by Hasbro Interactive in 1996, which was essentially a purchase of the logo and intellectual property. Hasbro kept it until 2000 before selling it to Infogrames, S.A.. Infogrames had, in the meantime, bought GT Interactive and renamed in Infogrames Inc., and renamed itself Atari in 2009. 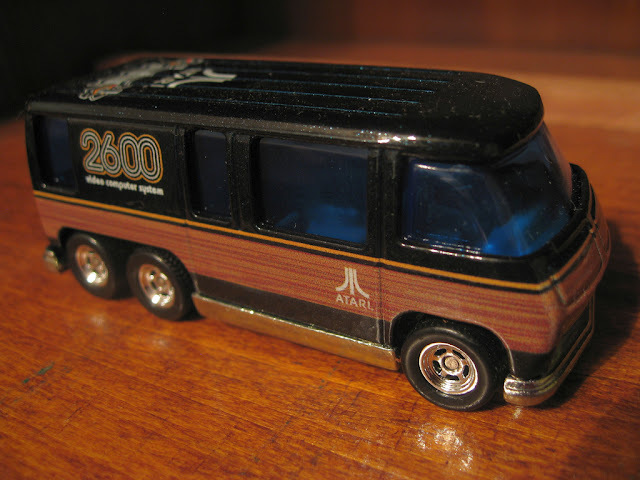 Infogrames S.A. was now Atari S.A., and Infogrames Inc. was now Atari, Inc., the company declaring bankruptcy." So what happened to the other company that split off to form Atari Games? Do they still even exist? Atari Games as a name was phased out by Midway in the late 90s, when it was renamed Midway Games West. Then in 2003, Midway Games West was shut down completely.